We have so many convenient thing these days that are made of plastic, easy to store, easy to use, non-breakable, etc. And rather non-cute a lot of it. 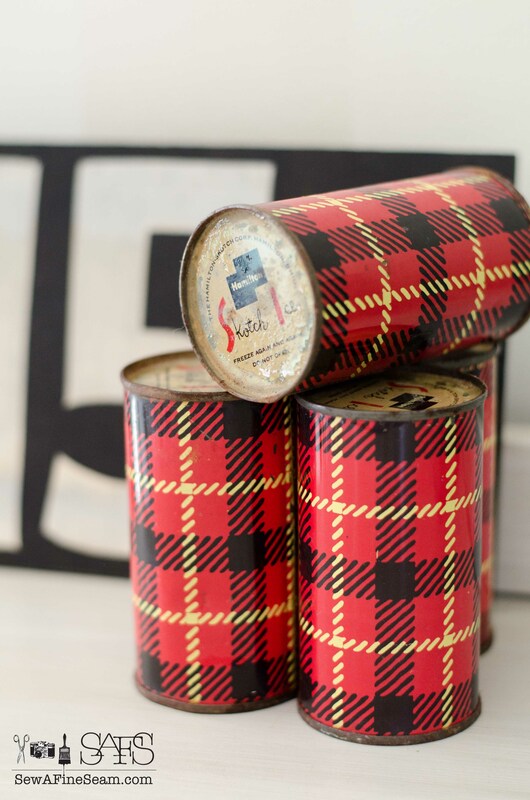 Years ago plastic hadn’t really become the product of choice yet – and I have to say metal and plaid created some amazing cold packs that packed a huge cuteness wallop! Seriously. Would these not be so cute tucked into a lunch basket to keep the lunch cool?! 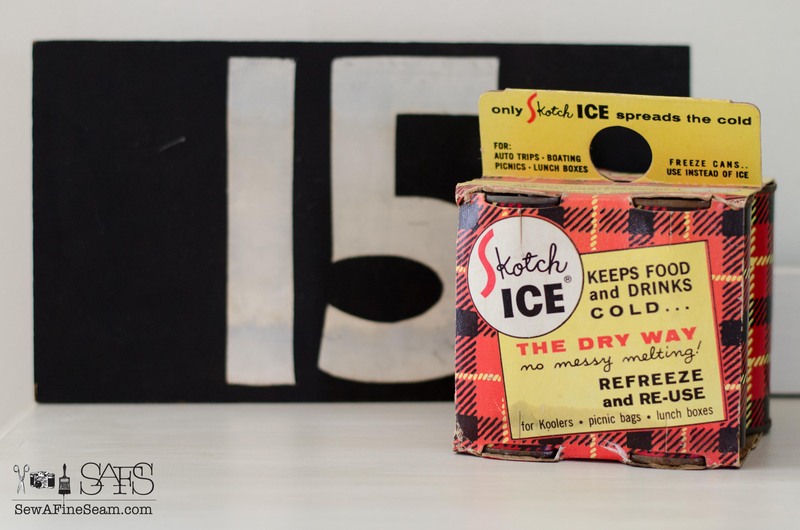 I’m sure you can find cute ice packs (made of plastic of course) today but these vintage, metal, plaid printed cold packs are just so much fun. I posted last week with a pic of these asking if anyone knew what they were – a few commented that they did. I’d never seen anything like these but some had. I think I might need to pack up a picnic just so I can have an excuse to use these. 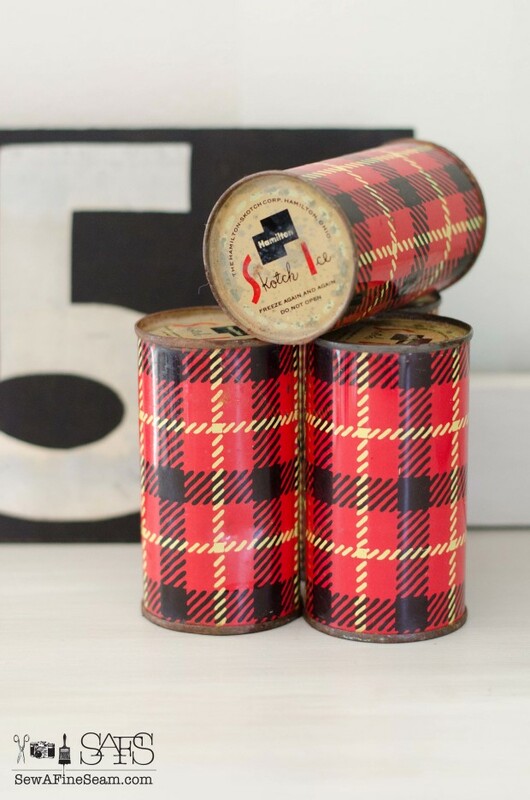 A plaid picnic – hmmm. 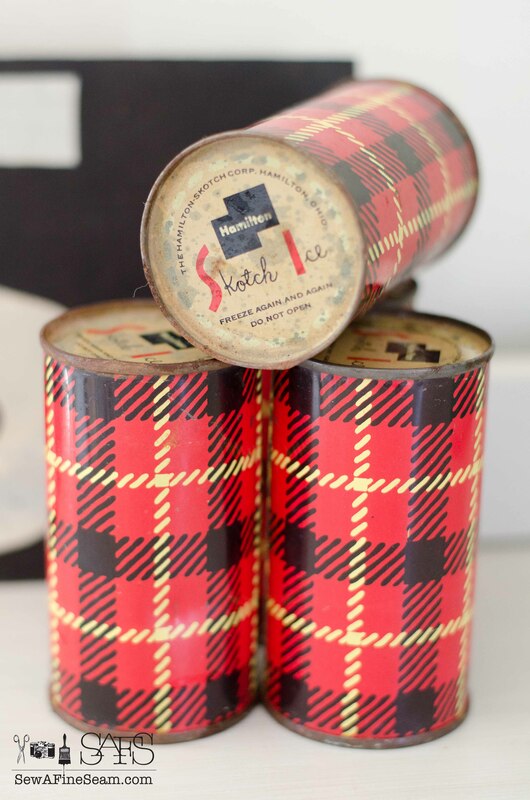 I will have to see what other plaid stuff I can round up. What would you do with these? Would use them for a quirky display? Keep them cold so you could use them at a moments notice? Sell them? Store them away for ‘someday’? I’d love to hear your thoughts! 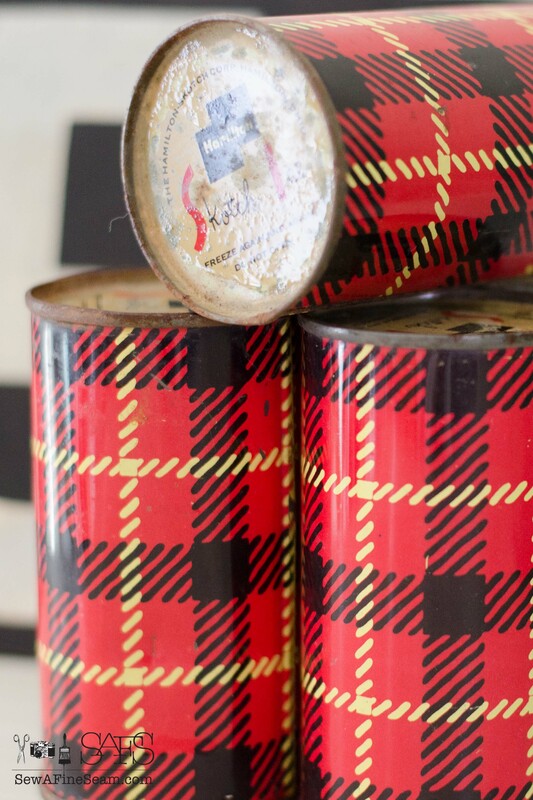 « Mad for Plaid – what is it? One thing I learned from cleaning out my own grandparents home is to NOT save anything for “someday”. My grandparents had sheets, towels, clothes, etc that were still in the packaging or had tags on them. All just waiting for the special occasion in which to use them. For them it never came. It was a hard lesson for me to learn but I now never save anything for “good”. If the teacup gets broken or the linen gets stained so be it. At least it had a life well enjoyed and lived. Use it. Pack that picnic because you are going to blink and your girls will be out of the house. Seize the day. I’m with you Laura – I have things too that I kept for a long time and then decided that was silly and started using them! Use them for keeping things cold! The one I have from my husband’s grandmother looks more like a small can of paint thinner and it does a great job of keeping things cold without leaking all over!! Definitely don’t save them for “some day” as your kids will just throw them out unless they have memories attached to them! So true! My daughter wondered why I had kept something of my Grandmas and I said cause it had memories. She rolled her eyes but I told her someday she would understand! I have to agree with the other gals commenting about using them. I am in the estate sale business and I can not tell you how many homes we go into and find brand new or unused items waiting to be used “someday.” Now in the winter when you are not packing picnics for a fun day in the park or down by the lake, I can see them being used as bookends with some tattered books in the middle or even a fun display on the mantle! One thing I certainly would not do is sell them. They are too cute! I do want to use them – at least for decor purposes! I love the idea of bookends! You should probably give them to your sister! Use them!! They would be awfully cute to use in some way for an outdoor party.